Cat Fancier’s Association: What Is The CFA? If you hang out with fellow cat aficionados, you may have heard the acronym CFA thrown around. What exactly is the CFA, you ask? The CFA, which stands for the Cat Fancier’s Association, is the largest registry of pedigreed cats. The Cat Fancier’s Association is also considered to be the most prestigious of the pedigreed cat registering associations in North America. Founded in 1906, the CFA is currently headquartered in Alliance, Ohio, but there are chapters and clubs of the CFA across the nation. Like the dog clubs all over the world, the CFA also hosts its own purebred cat show, The CFA International Cat Show. It is described as the “Rolls-Royce of cat shows,” and has shown an increase in popularity since 2011. 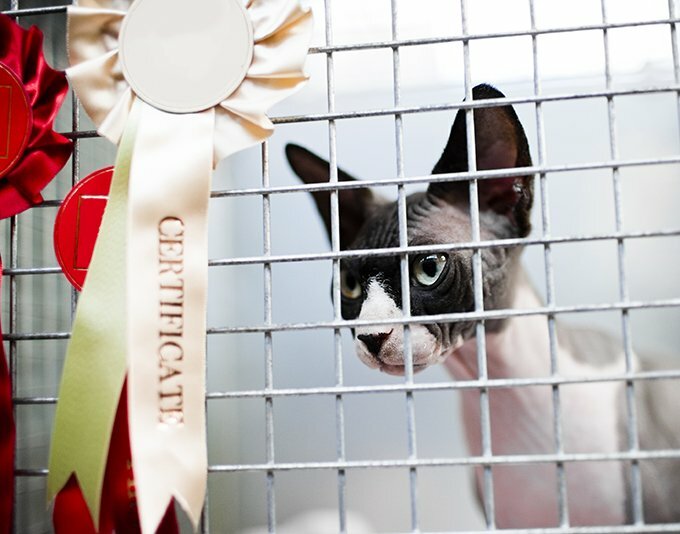 The CFA also trains show judges, so you know that the shows will only award cats of the highest pedigreed standard. 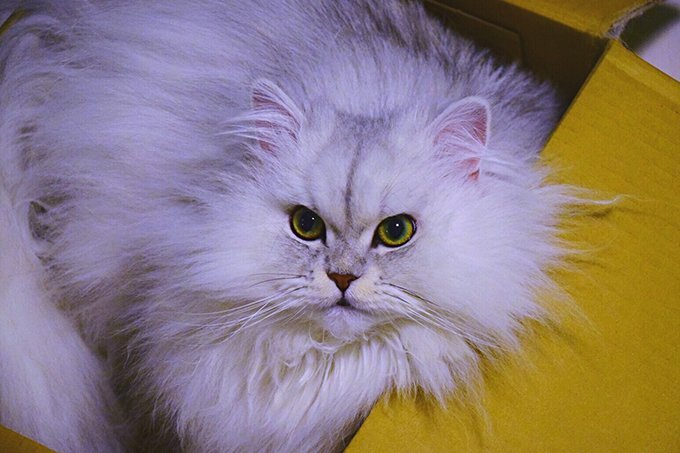 However, it seems like the CFA has a preference for Persians; the breed has won 14 of the 21 “Best in Show” awards since its inception in 1994. Along with being the most distinguished cat association with the most prestigious purebred cat show, the CFA also contributes positively to the cat community as a whole through a myriad of services and accessible information. The Cat Fancier’s Association has a host of information dedicated to catteries, or people that breed purebred cats. It gives you all the information to start your own cattery, how to register litters, and, most importantly, a code of ethics for purebred cat breeders. The CFA also provides cat health information, works on influencing legislative issues that affect cats and their owners, and providing both disaster relief and breed specific rescues for cats. So, if you fancy yourself a purebred cat lover, joining the CFA may be a good move for you. In order to join the CFA, you can join a member club. CFA does not have individual members, so you must join a local member club in order to be a part of the fun. You can also start your own CFA cat club, if you are so inclined! Are you part of a member club for the Cat Fancier’s Association? How has your experience been? Let us know in the comments.